This pretty bamboo hair tie is made by Kei Hasegawa who's a babmoo artist based in Oita prefecture, Japan. She is recognised at home and abroad with her free and dynamic art work. The motif of this item is inspired by star in Kuju, Oita where is famous for its amazing night sky filled with countless stars. 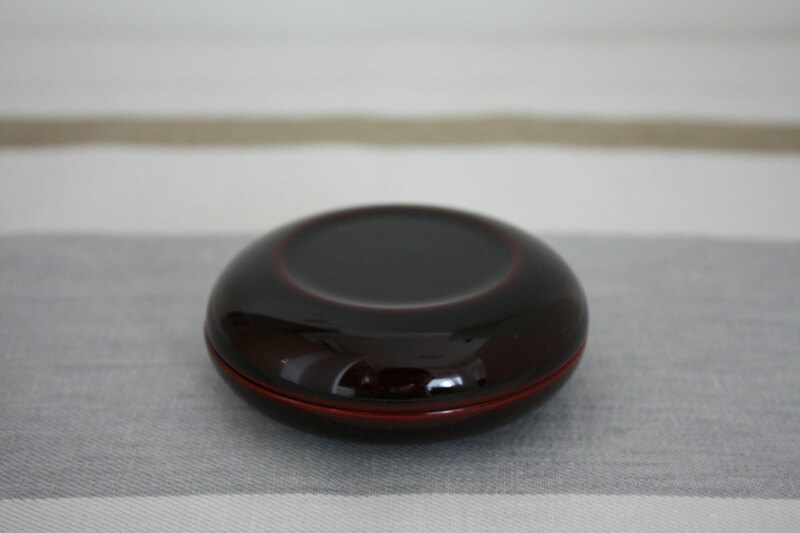 Red one is applied Urushi lacquer to natural bamboo while white one is varnished to make the best use of its natural colour of bamboo. Why don't you add a little bit of Japanese twist to your hair? Three different colour of elastic available for natural colour of bamboo. 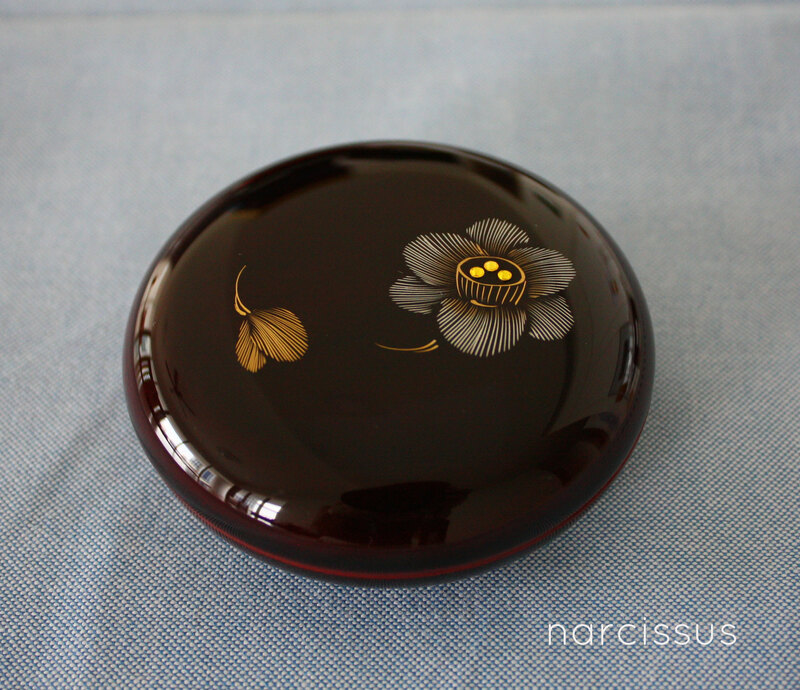 Red one comes with a paulownia gift box. 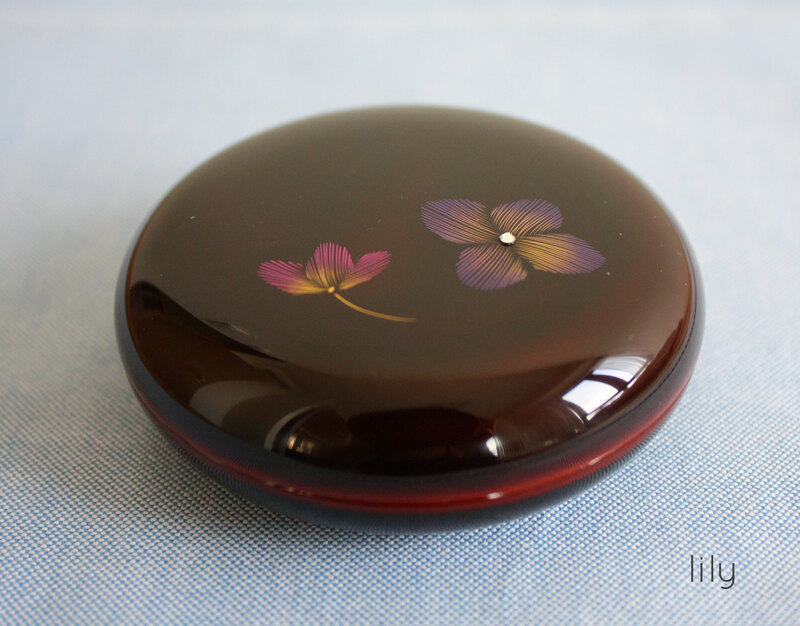 This jewel box is used "Chinkin" technique whereby the colour lacquer and silver are inlayed in the depression of curved surface after applying the finish coat. The body of the dark brown "Tame" colour is very fine and goes well with these pretty designs. Perfect item for gift. 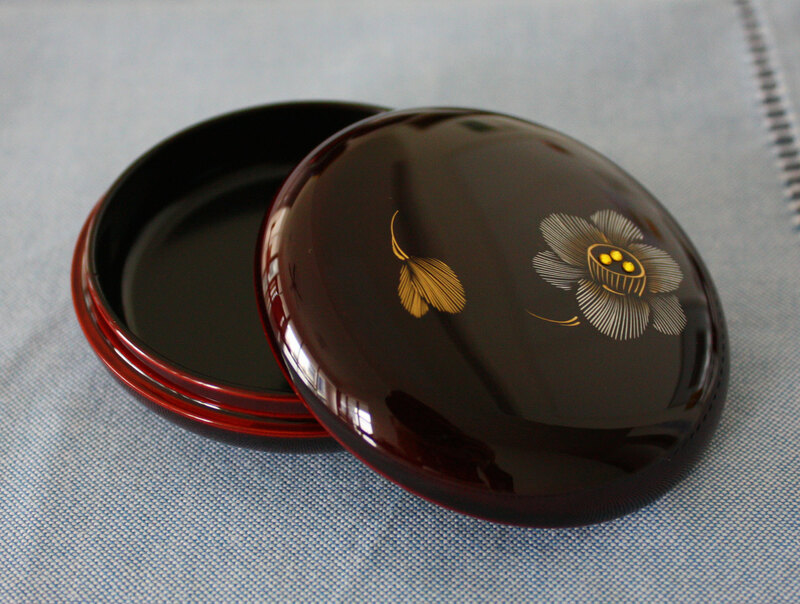 This compact box is handcrafted by a wood master in Kiso, Nagano prefecture and finely applied lacquer by a master lacquerer in Tokyo. These peaceful colours will fit in well with a daily life. Lacquered lunchbox also carries functionality since lacquer is naturally resistant to bacteria and the wood materials applied with lacquer enables you to keep the food inside retain moisture. 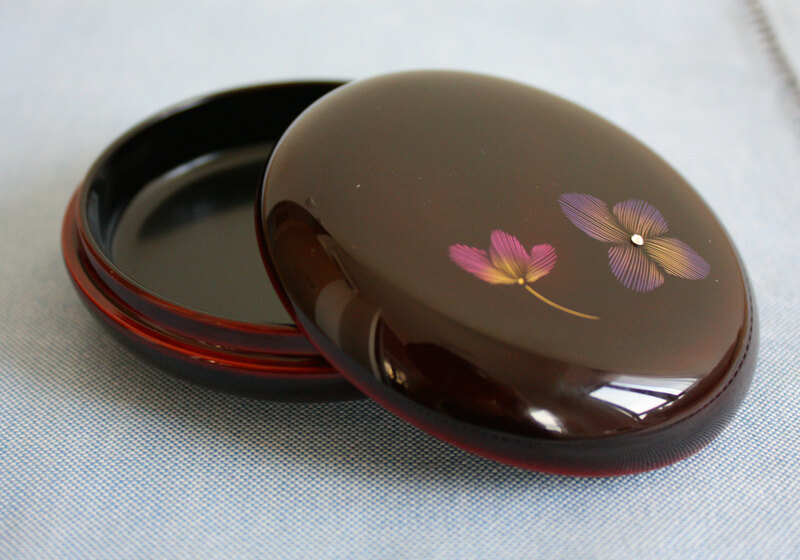 You could store stationary or small stuffs into this box. We are open for an actual viewing by appointment in city central location.